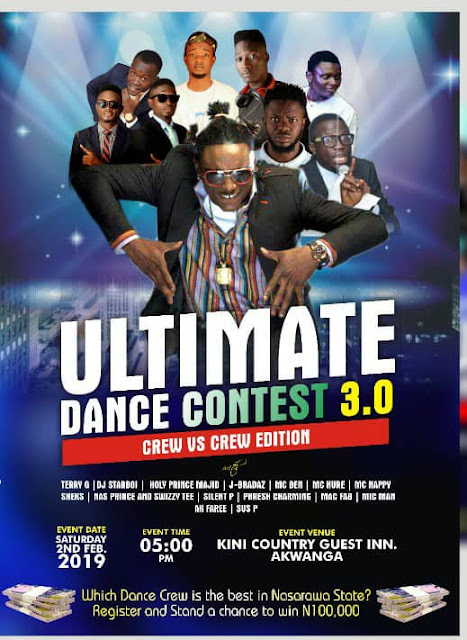 The most talked about show in Nasarawa state is back! 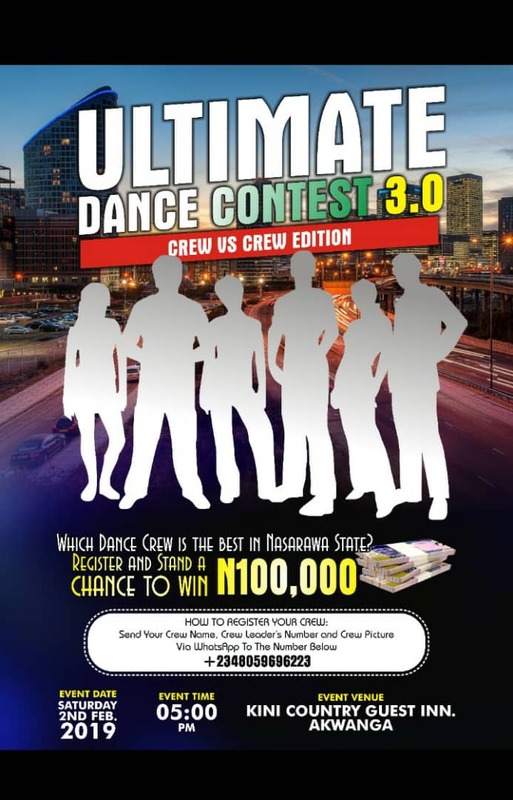 This edition of Ultimate Dance Contest will feature Terry G live in Akwanga. 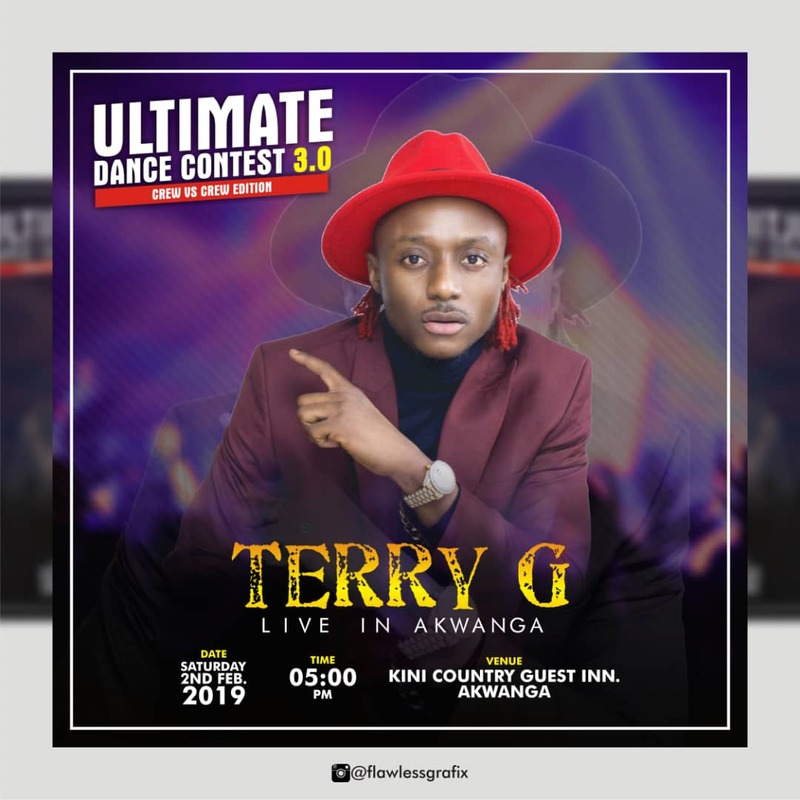 Yes you're heard it, Terry G is coming live to Akwanga for the third edition of the Ultimate Dance Contest.